Out of stock since Wednesday, 19 March 2014. Due back soon. 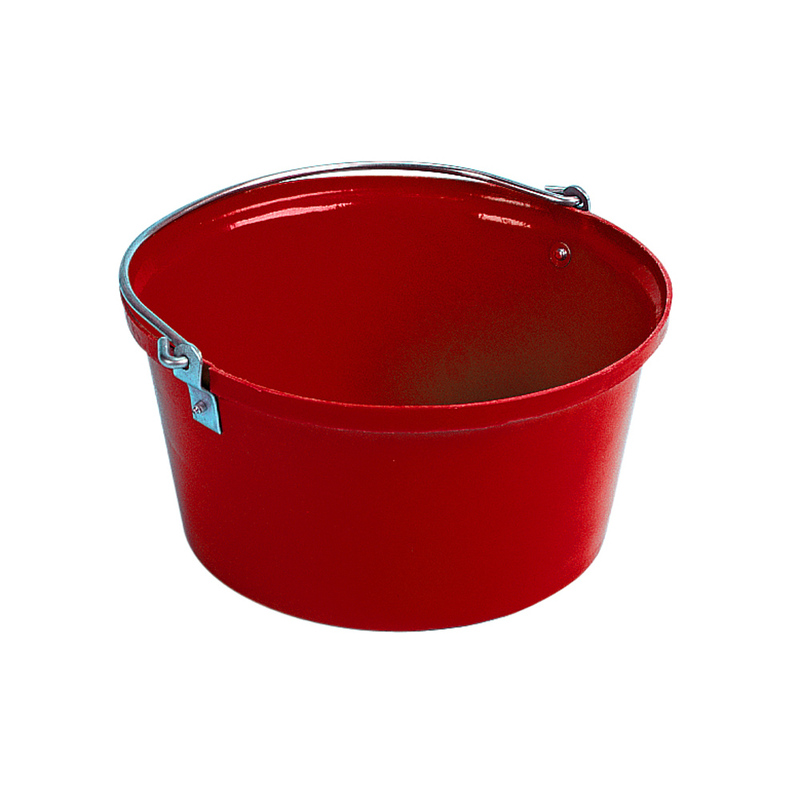 The Stubbs Shallow Feed Bucket is not to be confused with the lightweight cheap variety, this is a real performer. It has a heavy galvanised handle and tough STUBBYTHENE moulding. There are currently no questions for Stubbs Shallow Feed Bucket - be the first to ask one!